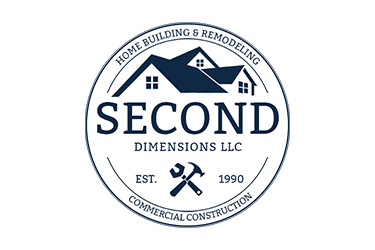 Second Dimensions is a full service Houston construction company backed by a comprehensive and established reputation of skilled craftsmanship. Their team has over 25 years of experience in providing design, build and outfitting construction services. We originally built the Second Dimensions website in 2017 as a one-page, simple design. As the company continued to grow, we decided it was time to give their website an insane face lift. Their newly robust website is an SEO powerhouse with 200+ pages and comprehensive information to expand their digital presence. We can’t wait to watch their rankings increase throughout the year. Apart from the service pages of the Second Dimensions website, is the “Service Area” page which focuses on defining services offered to specific areas of Houston, Texas. The page lists Second Dimensions’ service areas with links to each individual page.